Your analysis of the author’s use of stylistic and persuasive elements can follow a number of paths. You may point out instances in which the author uses such devices and evaluate their role or their effectiveness in convincing an audience to action. You may also or in addition analyze and evaluate the varying extent to which logic and emotion contribute to the persuasiveness of the text. 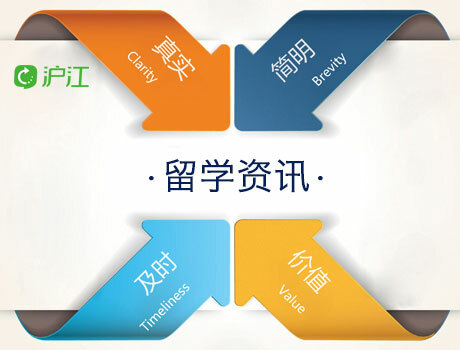 2.分析＋评价的两个维度：（基于说服的有效性）evaluate their role or their effectiveness in convincing an audience to action；（基于逻辑和情感）analyze and evaluate the varying extent to which logic and emotion contribute to the persuasiveness of the text. Bogard’s argument is also furthered by his use of allusion to art – Van Gogh’s “Starry Night” – and modern history – Paris’s reputation as “The city of light”. Finally, Bogard makes subtle yet efficient use of rhetorical questioning to persuade his audience that natural darkness preservation is essential. He asks the readers to consider “what the vision of the night sky might inspire in each of us, in our children or grandchildren?” in a way that brutally plays to each of our emotions. Finally, Bogard （作者）makes subtle yet efficient use of rhetorical questioning to persuade his audience that natural darkness preservation is essential. He asks the readers to consider “what the vision of the night sky might inspire in each of us, in our children or grandchildren?”（文本） in a way that brutally plays to each of our emotions. By asking this question, Bogard draws out heartfelt ponderance from his readers （读者）about the affecting power of an untainted night sky. This rhetorical question tugs at the readers’ heartstrings; while the reader may have seen an unobscured night skyline before, the possibility that their child or grandchild will never get the chance sways them to see as Bogard sees. This strategy is definitively an appeal to pathos, forcing the audience to directly face an emotionally-charged inquiry that will surely spur some kind of response. By doing this, Bogard develops his argument, adding gutthral power to the idea that the issue of maintaining natural darkness is relevant and multifaceted.